based entirely on their individual needs. are on hand to help you! Financial Planning, Personal Finance, Frugality, Money, and More! 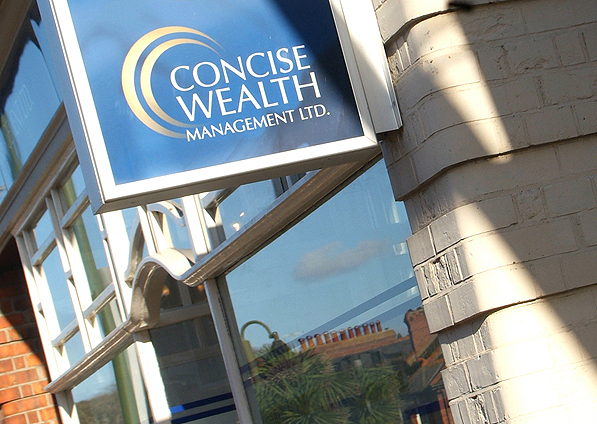 Welcome to Concise Wealth Management Ltd. 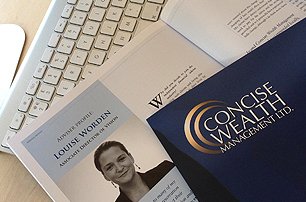 Concise Wealth Management Ltd. is a privately owned company in the South West, offering a fully independent financial advice service to both individuals and businesses on how to best meet their financial objectives. Today there is such a wide range of choice in financial products and services that it can be confusing to know where to turn or what to do for the best. Our advice is offered on a completely independent basis as we have no allegiance or association with any product provider or fund management group. This allows us to provide the most appropriate advice to our clients based entirely on their individual needs. 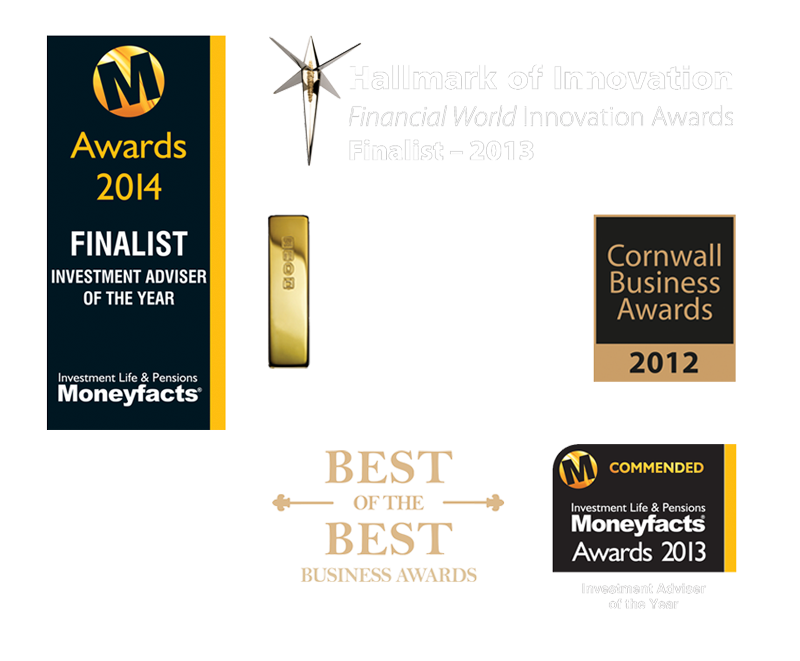 Independent financial advisers are able to select the correct product for clients from the entire market. This means that we can recommend any product from any company provided it suits the clients needs and objectives. With such a wide choice of companies, investments and saving tools, our clients can be reassured that they are not simply being provided with a standard recommendation but instead are receiving personalised advice. 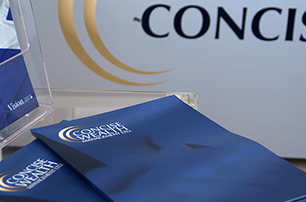 Concise Wealth Management Ltd is an Appointed Representative firm of the Vision Independent Financial Planning Ltd who were selected to provide our regulatory support and compliance. 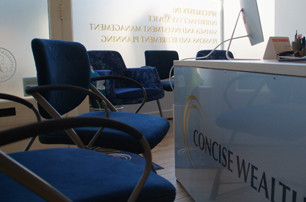 This arrangement allows the independent financial advisers and administration team at Concise Wealth to concentrate on providing the service each client requires. It provides the assurance of knowing that the regulatory demands are being met and monitored to the highest standard amidst an ever changing regulated industry. Please visit Vision Independent Financial Planning Ltd. website at www.visionifp.co.uk for further articles and useful downloads. Our company philosophy is a simple one – to offer top quality, fully independent advice service to our clients. We believe in a long term, fully comprehensive service, although we take a lead from each individual client’s requirement. Many of our new clients are a result of a personal recommendation from existing and very happy clients, which we take as a compliment and endorsement of our personalised approach. All of the team have joined us because they share this passion and determination to provide the most appropriate financial advice and support, backed up with regular contact and strong administrative services.